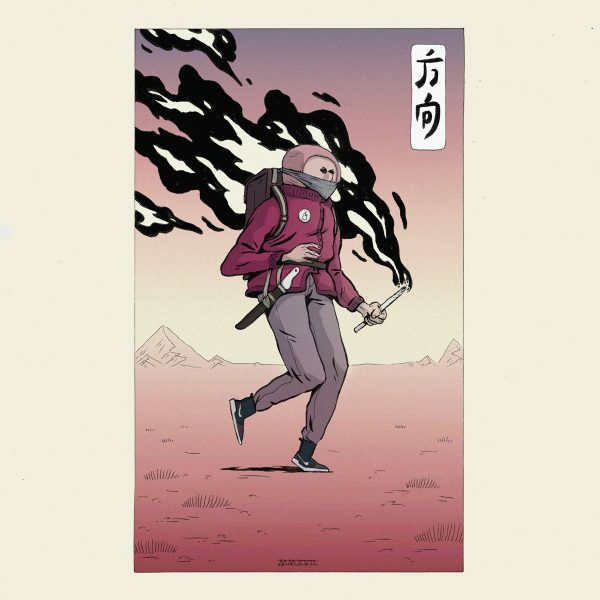 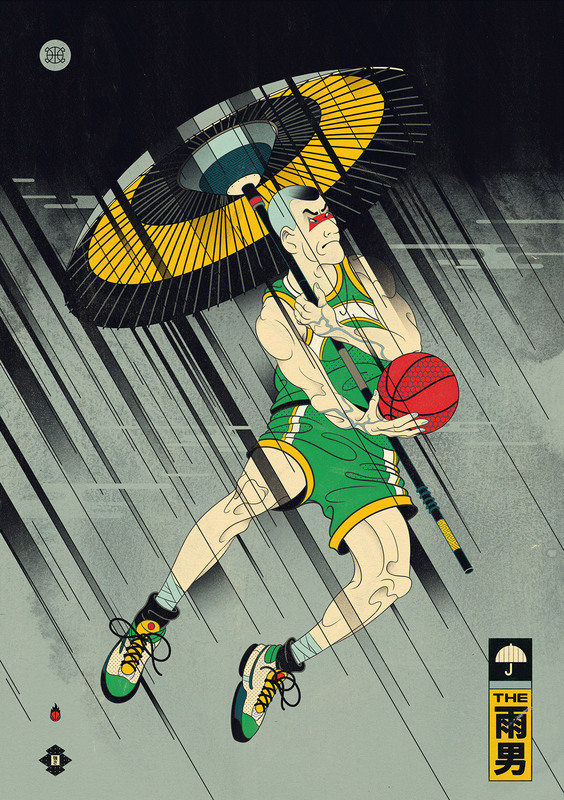 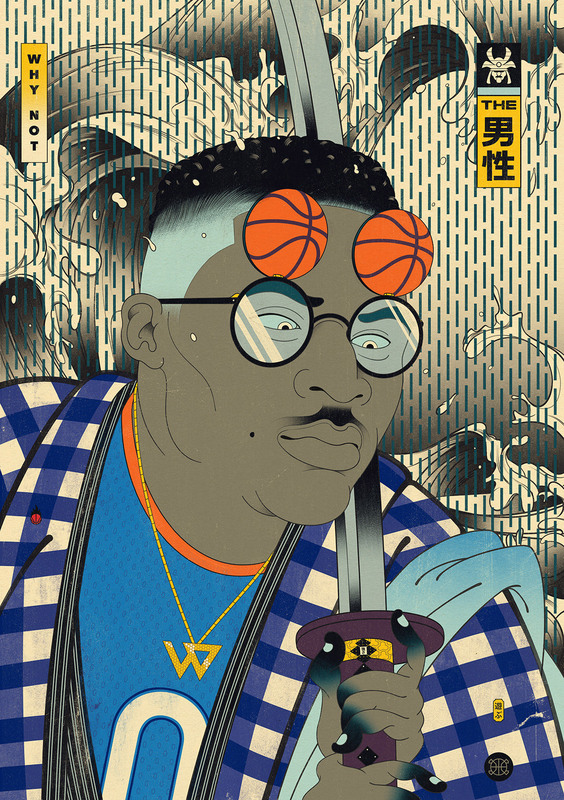 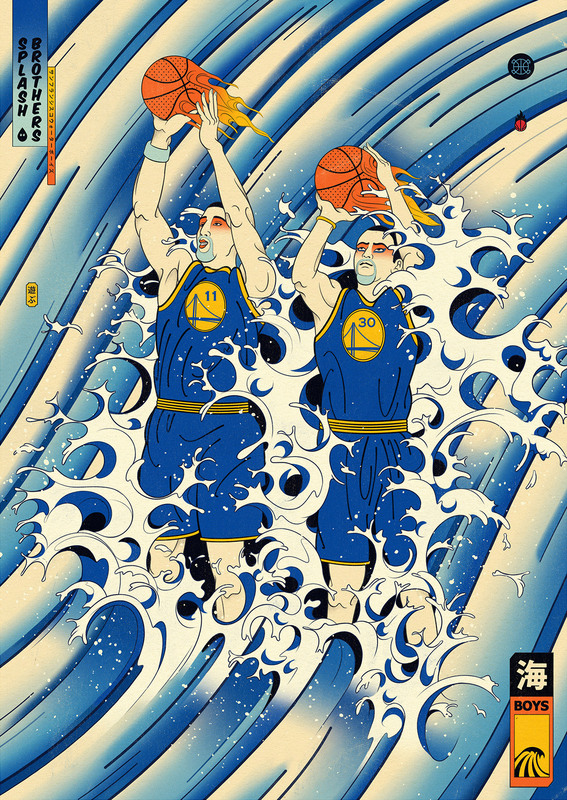 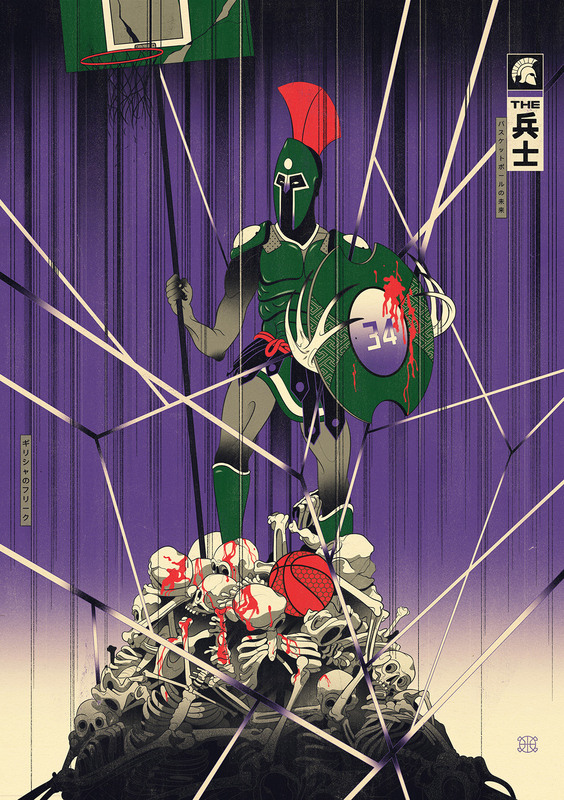 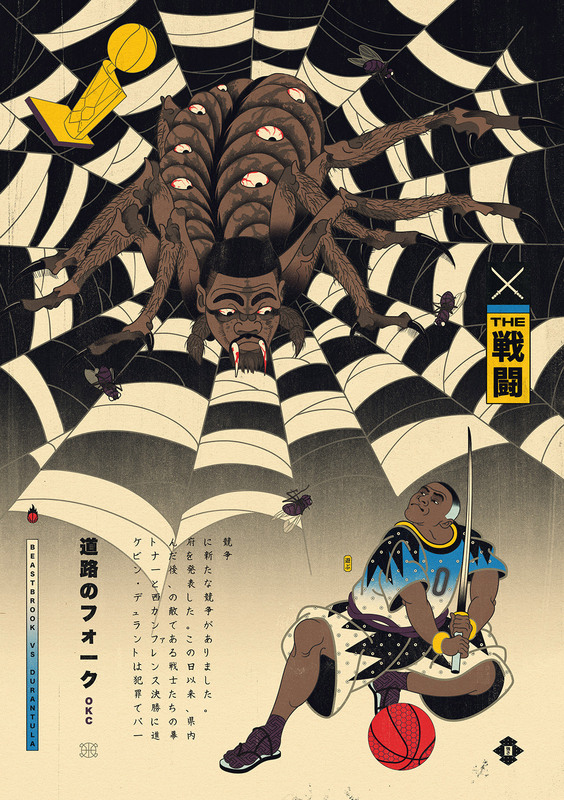 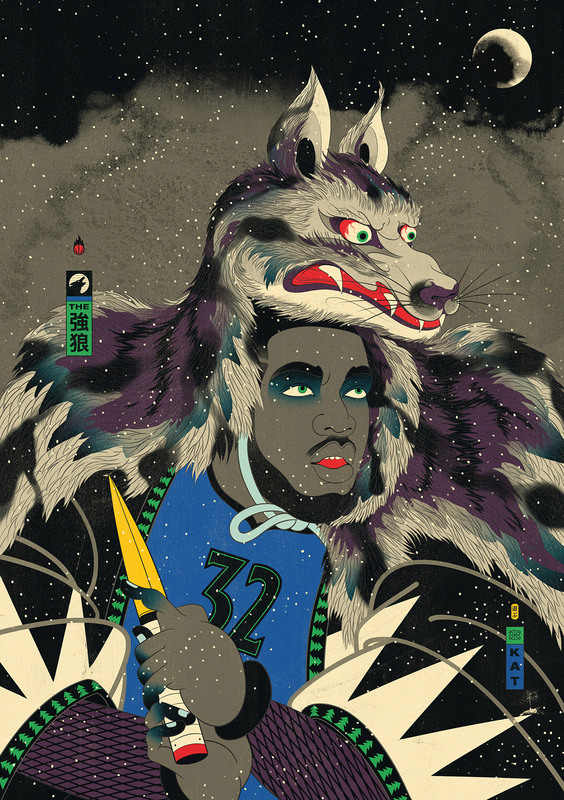 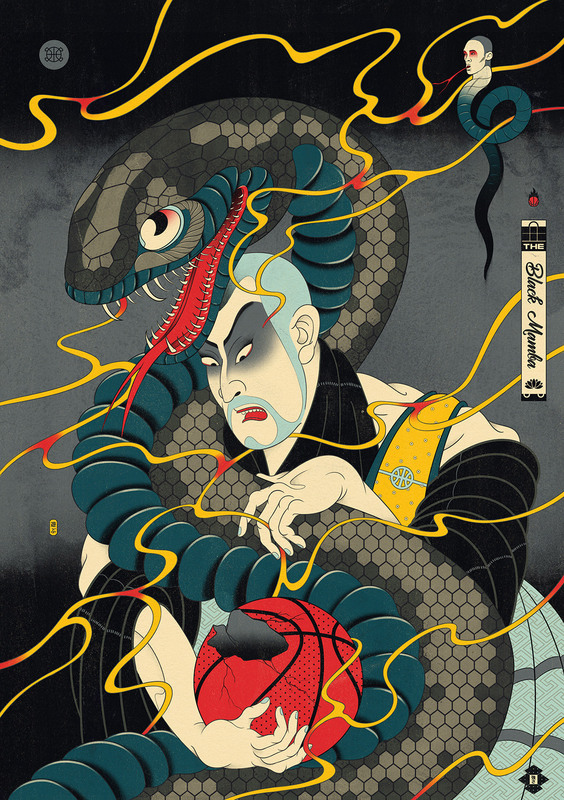 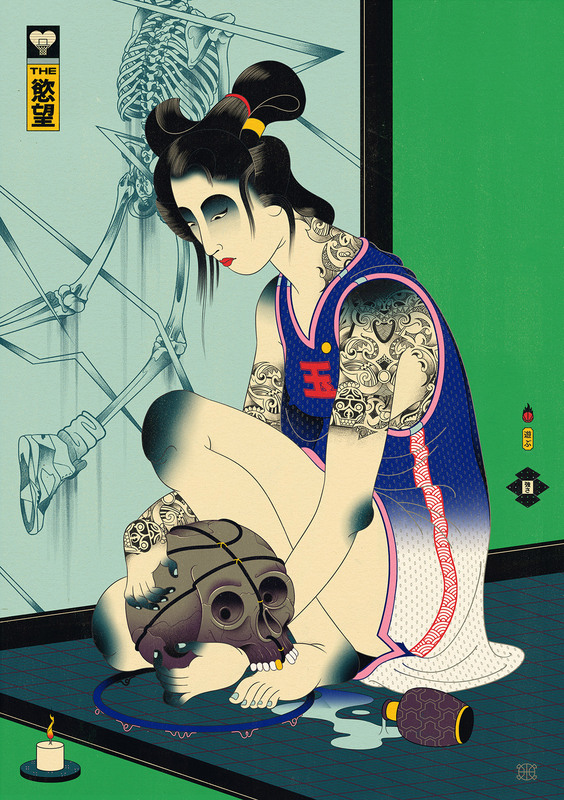 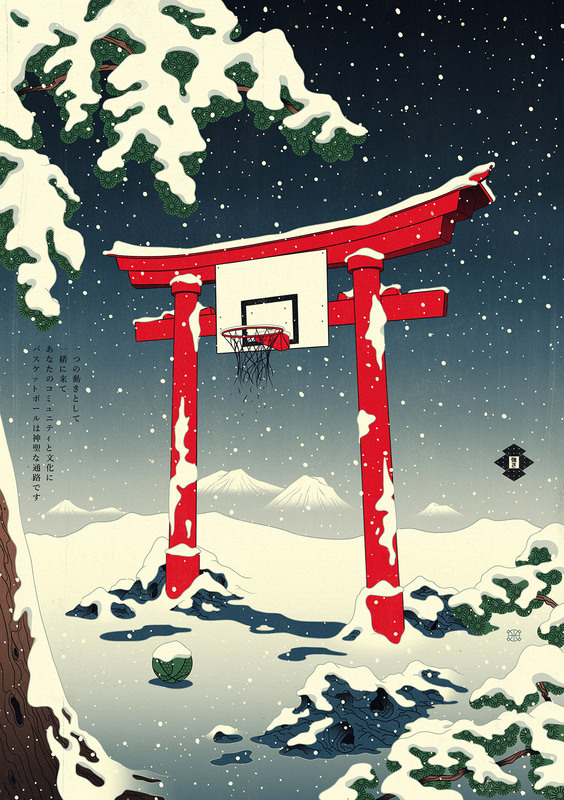 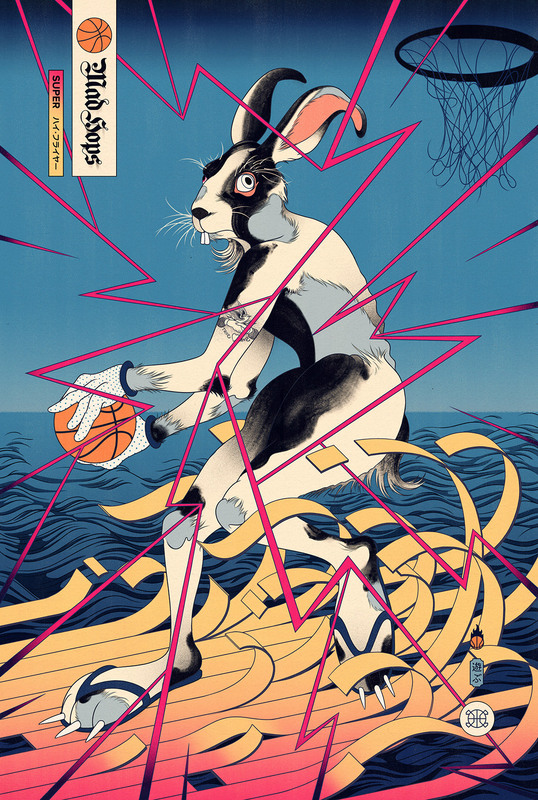 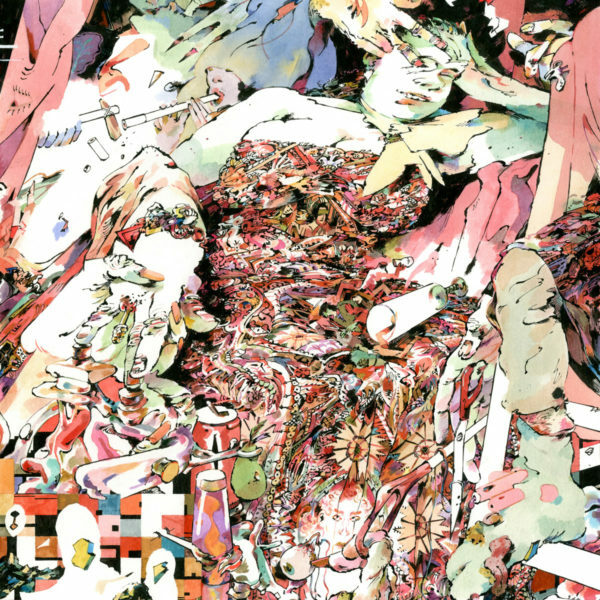 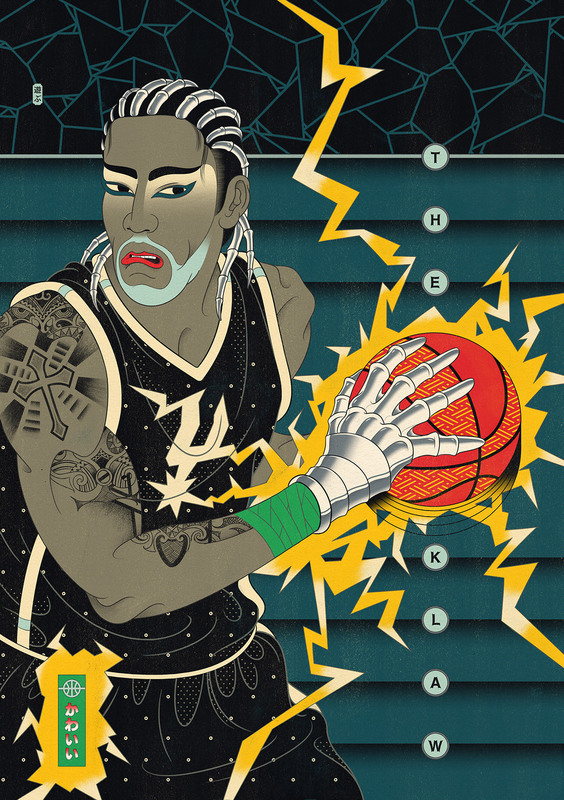 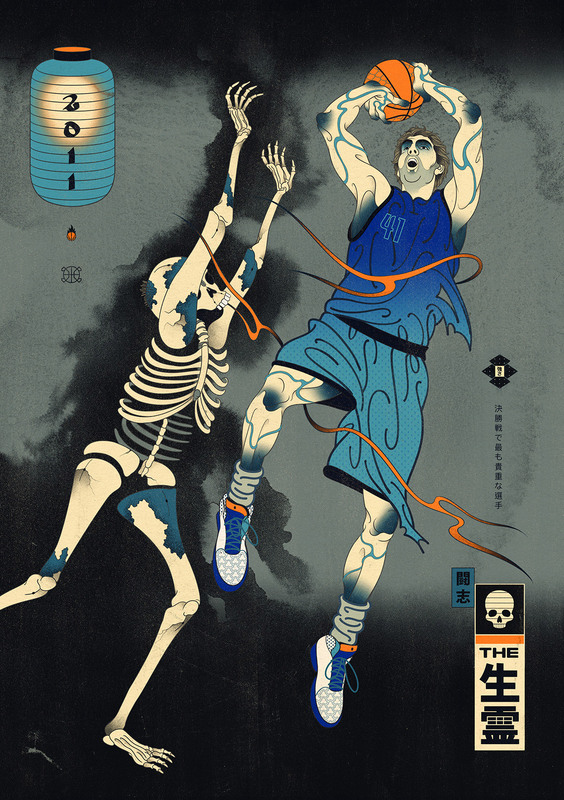 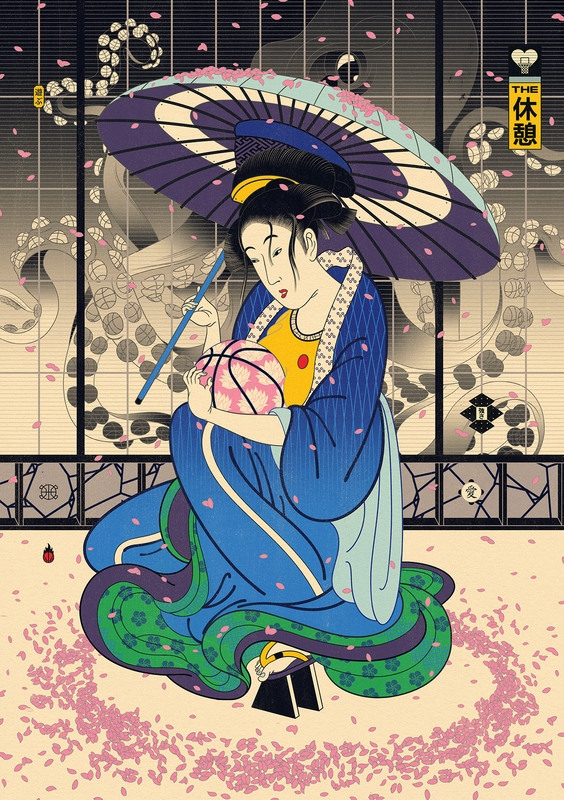 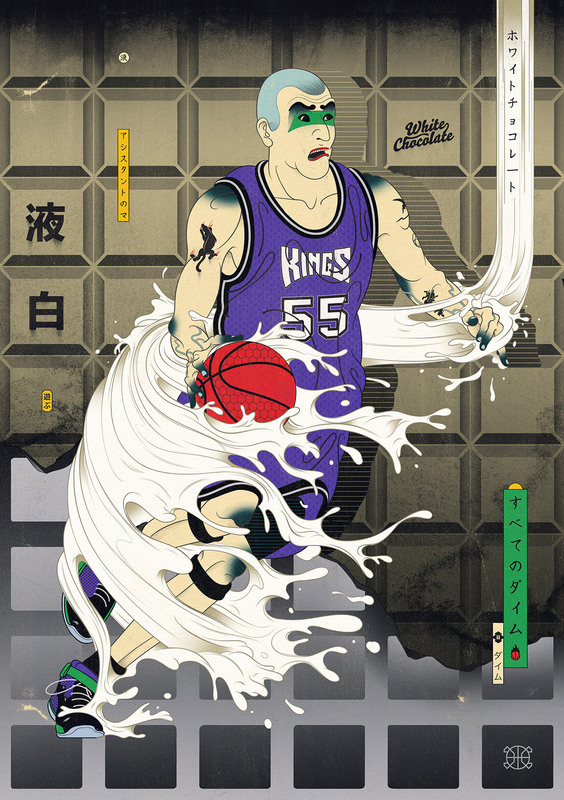 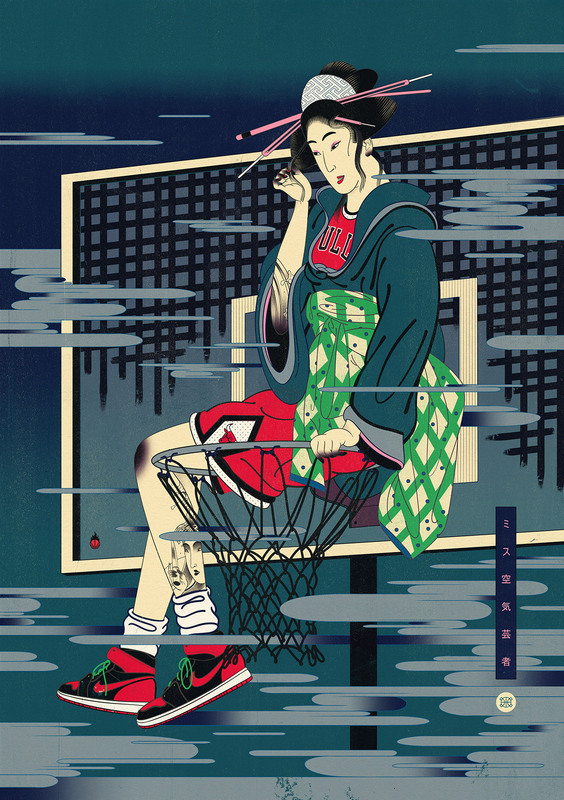 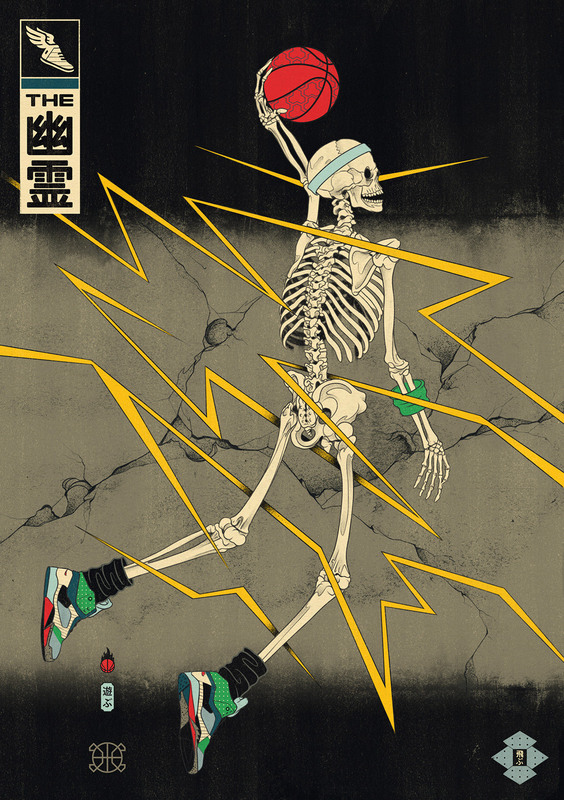 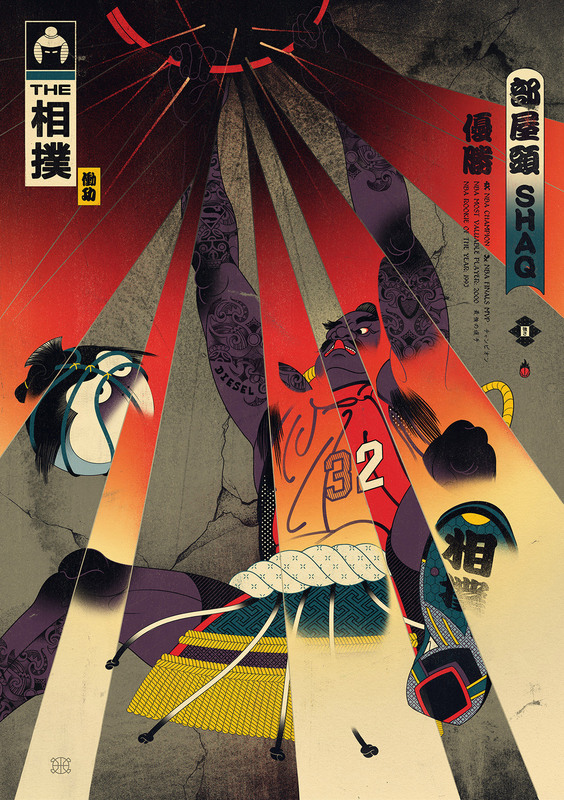 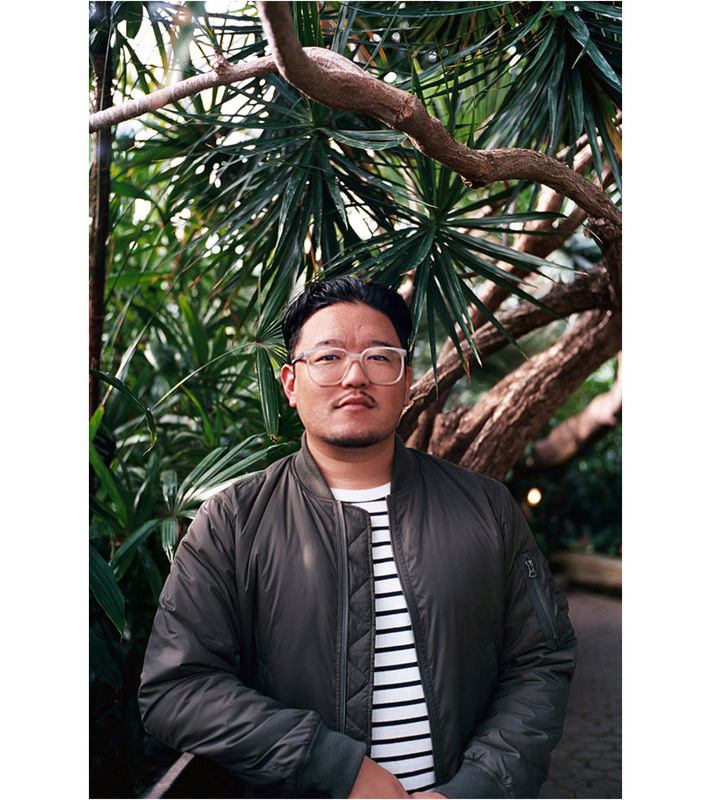 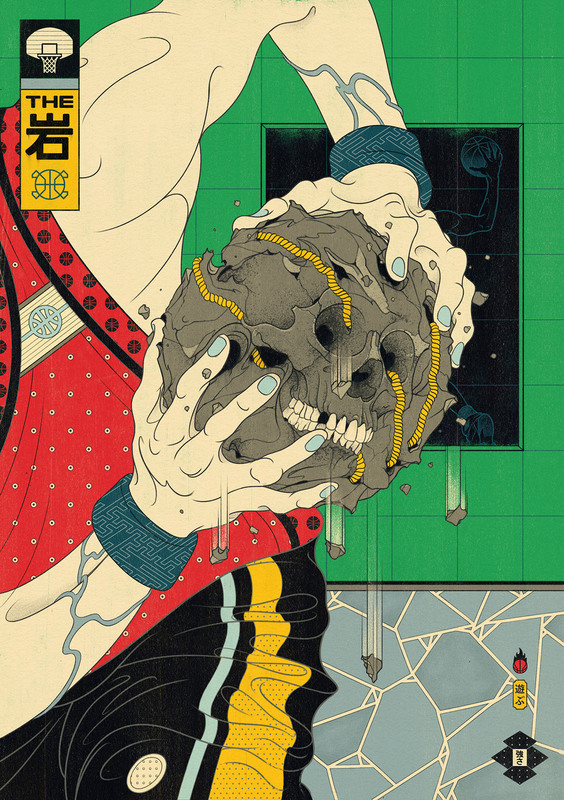 Artist Andrew Archer pays tribute to his love of basketball, Ukiyo-e art and Japanese culture with a series of hybrid works, each with their own unique story. 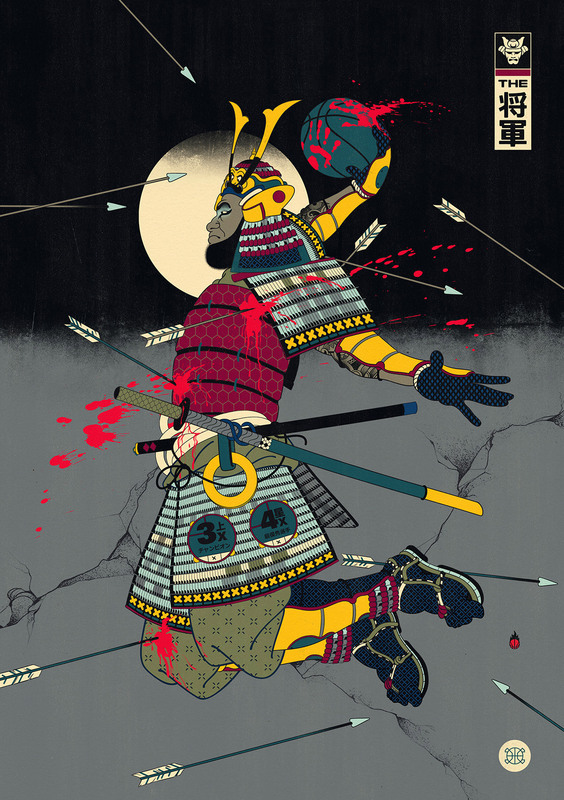 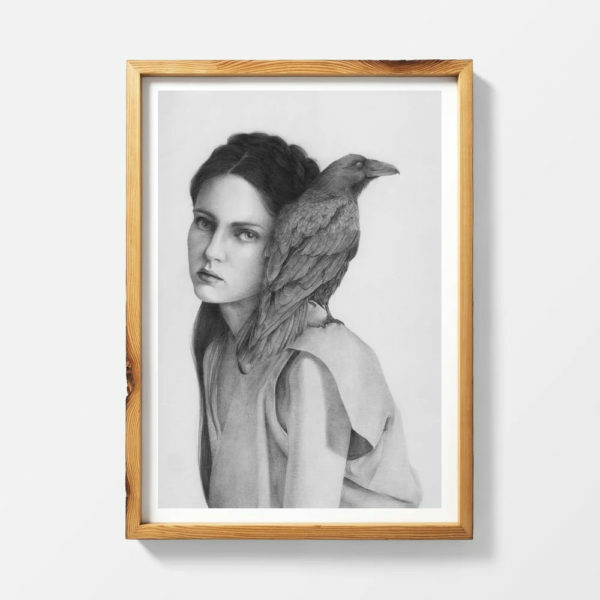 While originally started in 2013 with 12 pieces, Archer recently completed another 10! 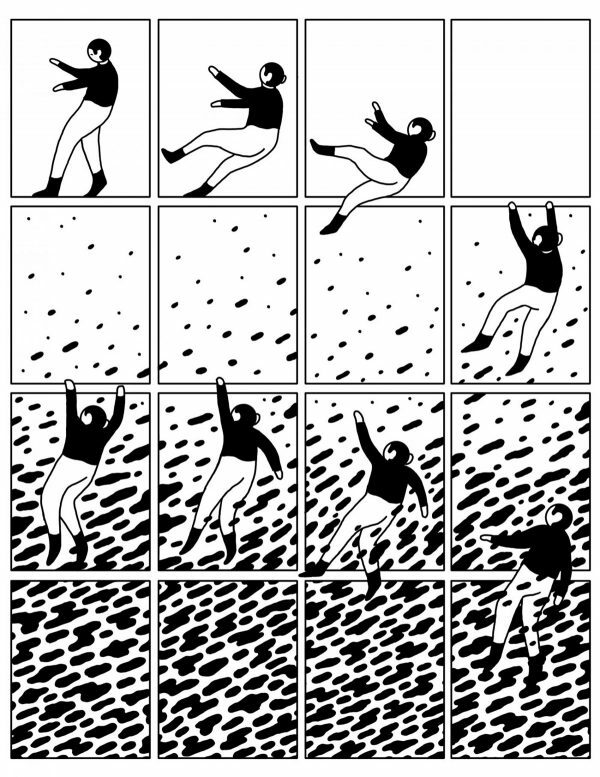 See more images below. 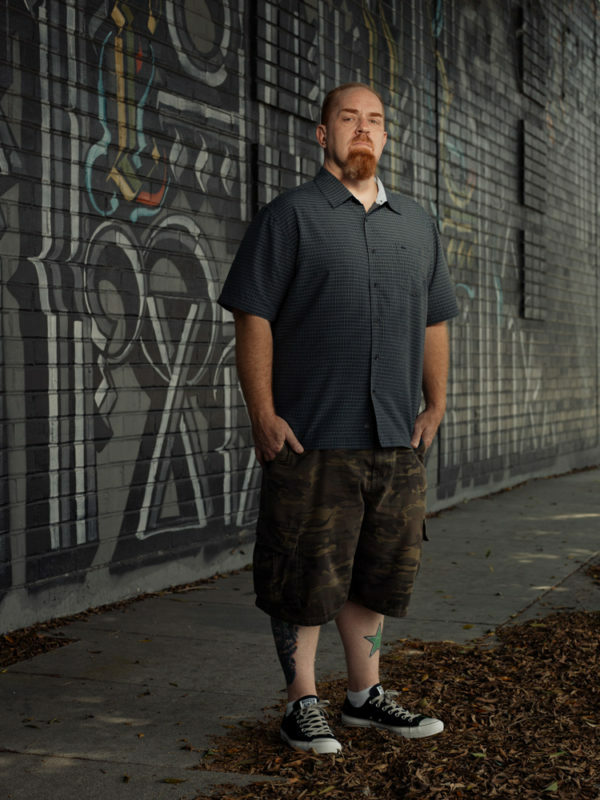 And click here to learn the stories behind each one.